Mini schnauzer steals my heart. Zoey came to our home in July 2017. 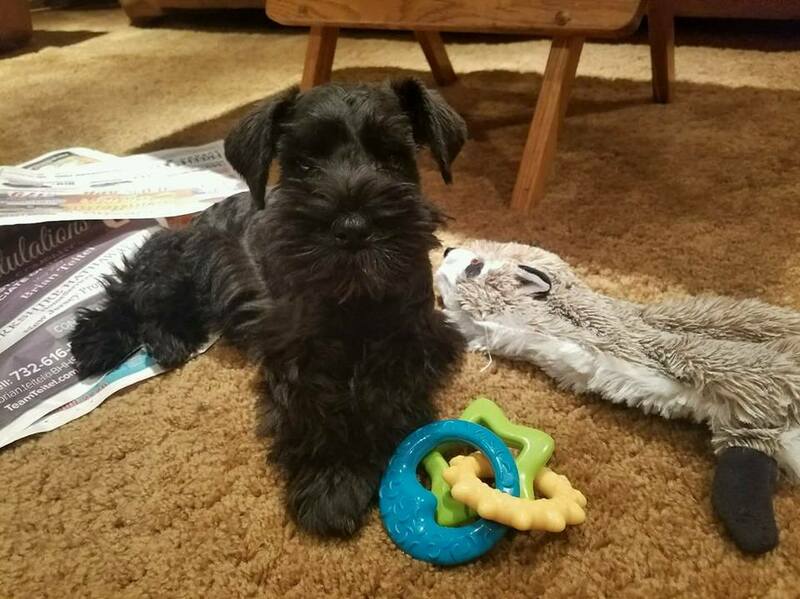 We fell in love with the Mini Schnauzer breed as my daughter and son in law have two of them. Zoey has been a difficult finicky eater. We tried many different foods. 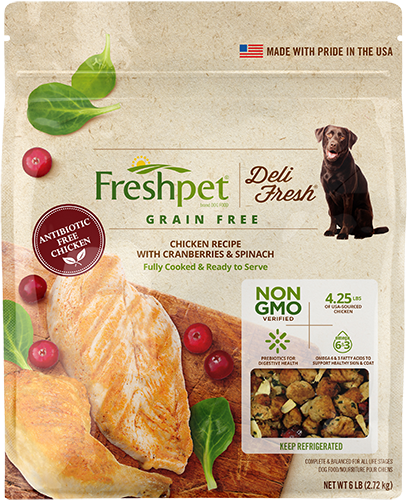 Last week my son in law told me he switched to Freshpet. Tonight we went to Target and purchased a bag of the Chicken Recipe. I had to cut it up into smaller pieces but she ate the whole 3/4 cup. Whoo! Hoo! Hooray!.Finally my little girl ate a good meal . She will sleep well tonight. We gave her a Freshpet beef treat later also. 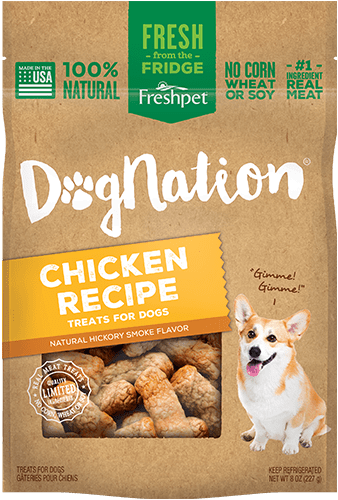 Thank You freshpet.I will be ordering automatic delivery ASAP…..